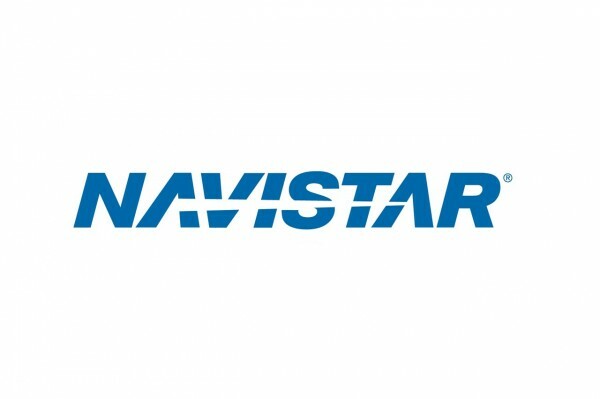 Mark Rachesky, the founder and manager of MHR Fund Management, is bullish on Navistar International Corp (NYSE:NAV). A recently amended filing with the Securities and Exchange Commission has revealed the addition of approximately 911,000 shares to the equity portfolio of MHR, taking the stake to 13.9 million shares, which account for 17.2% of the company’s common stock. Nine transactions took place at prices varying between $32.52 and $33.61 apiece. Navistar International Corp (NYSE:NAV) has attracted the attention of several hedge fund gurus, one of them being Carl Icahn. His fund, Icahn Capital LP, has reported ownership of 13.3 million shares valued at $508 million. Rob Citrone is also a fan, having increased his fund’s holding of the stock by 21% during the 2013 fourth quarter. Discovery Capital Management reportedly holds a little over 5 million shares worth approximately $193 million. 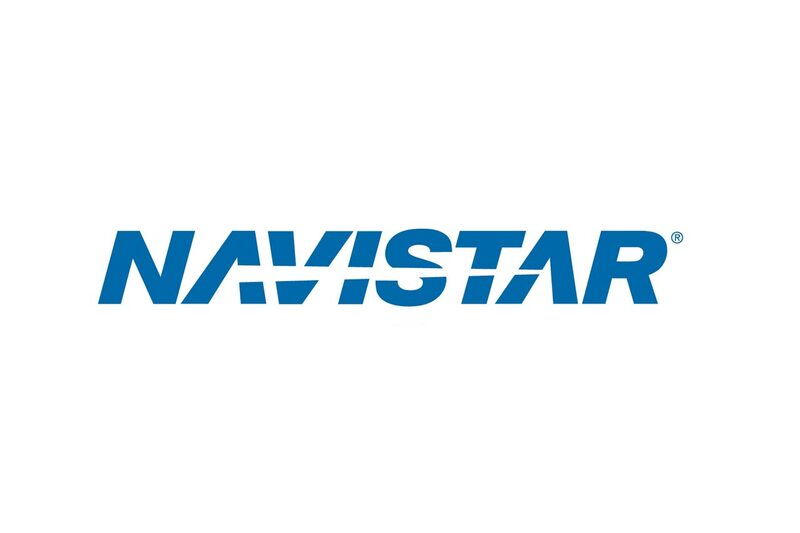 A manufacturer of commercial and military trucks, buses and engines, Navistar International Corp (NYSE:NAV) has a market cap of $2.72 billion and does not pay a dividend. So far this year, the stock has fallen approximately 13% to a current price of $33.39 per share. The company’s latest round of financial results has revealed revenues of $2.2 billion and a loss per share 0f $2.09 for the three months ending January 31, 2014. Analysts expect the company to register $2.73 billion in revenue and a loss of $1.20 per share for the current quarter. The stock is mainly recommended as a Hold. Rachesky has recently initiated a position in a nano-cap stock – Emisphere Technologies, Inc. (OTCBB:EMIS) and together with his fund currently holds 74 million shares which account for 63.7% of the company’s common stock. Another new position formed since the start of 2014 is in Titan International Inc (NYSE:TWI): 5.84 million shares, which account for 10.9% of the total number of shares outstanding.